We have a passive income referral program to help our agents build additional income by referring agents to our brokerage. If another agent is referred to our brokerage by our agents, our agents will earn $100 dollars every time their referral closes a real estate transaction. Our agents have the ability to build a retirement through our agent referral program. We are members of several Realtor Associations throughout California. We will also join boards for our new agents who are members elsewhere. We have access to all Multiple Listing Services in California. However, it is not necessary to be with a board or MLS to join our company. We service all counties of California and can help you succeed! Agent Website – Click Here for a Sample Website. Loan Officer Website – Click Here for a Sample Website. We provide all our agents with an agent website. Tutorials are available on how to use your website to gain clients by accessing the added features we have integrated into your site’s functionality. We integrate your website into our marketing and drive leads to you. We will also give you a login to the administration of your website so you can customize the website any way you like! Refinement Escrow, is a leading non-independent broker escrow. We have a team of highly qualified experts that understand the ever changing real estate market. Our Senior Escrow Officer has over 30 years’ experience and can help guide you and your clients. Our agents and their clients can benefit by having control over their transaction’s escrow! We have numerous lender resources and loan programs to finance our agents transactions for their buyers. We give our agents the ability to keep control of the loan financing which is a critical part of the real estate transaction. We are also able to help our agent’s clients finance their unique real estate scenarios which enables our agents to close more transactions and earn more money! Property Marketing – Click Here for a Sample Listing Page. We provide several forms of marketing for property listings. A property flyer template has been designed that can be customized and our agent websites have a property listings interface to add homes to your website. Custom pages can be made for properties. Our internet marketing training also helps our agents find more listings and sell more homes! 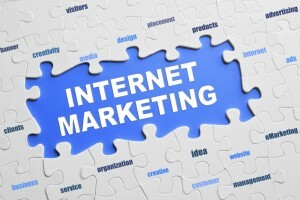 Our staff will help you build an internet dominating marketing machine. You will have more leads then you can work and sell more homes! We also have tutorials on our online office that teach our agents everything they need to know to be successful when marketing online. Our agent websites also have search engine optimization tools, education resources and the ability to capture internet leads. Our agents have an edge on the competition! All our agents are given a company email address and the ability to send out newsletters and marketing materials to their existing prospects or new leads. An interface is accessible that integrates all the leads captured and contacts entered. Scheduled mailings enable our agents to keep in contact and sell more homes. We provide a client relationship interface that allows our agents to manage their prospects and clients. Our C.R.M. allows our agents to maximize their time and resources by having all their client information in one place. We provide the ability to manage your contacts and marketing with seamless precision. Our staff will guide you through building your social media platforms and integrate them into our marketing. We provide the tools and leads you need to be a successful agent. 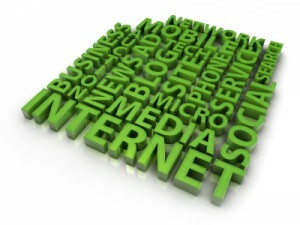 We also provide software that allows our agents to create custom marketing platforms across the top social sites. We are a tech savvy company with knowledge and resources that will help you build your client base. Pacific Home Brokers is a cutting edge company with all the latest technology needed for you to engage new clients and serve your current clients. From mobile technologies to web technologies, we have you covered. 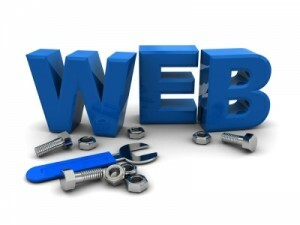 Most of our tech is integrated right into your custom optimized website. The broker has a background in internet marketing and helps all his agents and loan officers achieve success. Our agents have access to home values nationwide. This resource is also integrated into our agent website. This tool enables our agents to provide sellers with the ability to educate themselves about their property and list with our agents! Our agents can also help out-of-state home owners sell their homes, earning a referral commission and help them relocate locally and purchase a new home! 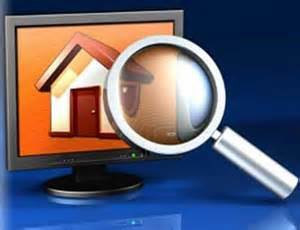 Our agent websites enable clients and prospects to search for homes and find local information. Our websites are also capable of integrating our agent’s local IDX feed. We train our agents on how to work with prospective buyers by inputting their buyers into the Multiple Listing Service’s new listing email platform. Our custom forms builder is integrated into our agent websites and allows our agents to create new forms for potential clients to contact them. We provide many ways for consumers to interact with your website which increases the likelihood the prospect will turn into a client. Our agent websites have the ability to calculate mortgage payments using the widget enabling our agents to answer their prospects questions regarding home affordability. Our agents are also trained on the basics of home financing prequalification so they can have the knowledge to help prospects and buyers, ensuring they are viewing the proper homes or planning for future home purchases accurately. Our Realtor agents have the capability of using electronic signatures. The electronic signature program integrates all the forms used by real estate agents. This tool gives our agents the ability to work with clients who may be unable to sign their documents locally or just prefer to have their documents signed online and returned via email. 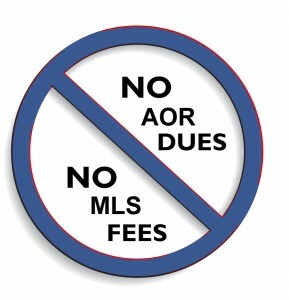 Agents that join our brokerage and who are unable to pay their Realtor association dues or M.L.S. fees can hang their license under our referral only company until you have an active client. We realize that agents may go through long periods without a client and paying for membership or M.L.S. access is just not cost effective until you have a client who is ready to sell or purchase a home. Our brokerage provides the only FEE FREE SOLUTION for real estate agents! We have arranged for our agents to have a place where your clients can be comfortable doing business. Most our agents work from home and meet their clients at the home they are purchasing or selling. We realize that your clients may like to meet in a professional office setting or prefer to sign documents in person when closing rather than use a mobile notary. We also have branch office locations. and Loan Officer Contract and E-Sign! Once we receive your contract, we will notify you and send a login for our online back office with our agent resources. We will also notify the Department of Real Estate for you and add you to our brokerage. ♦ Yes, Keep All Your Commission! ♦ Yes, FREE from Commission Splits! ♦ Yes, FREE from Monthly Fees! 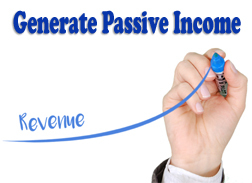 ♦ Yes, FREE from Flat Fees Per File! ♦ Yes, FREE from Mandatory Meetings! ♦ Yes, FREE from Broker Hidden Fees! ♦ Yes, FREE from Sales Quotas! ♦ Yes, FREE from Floor Time! ♦ Yes, FREE Training and Mentorship! ♦ Yes, FREE Leads Provided! ♦ Yes, FREE to JOIN TODAY! Click Here For A Video Message. 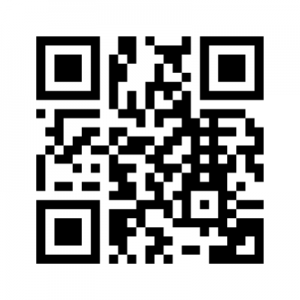 Click Here to Join Our Company. Click Here to Meet The Broker. Click Here to See What We Offer. Click Here to Get Your License. 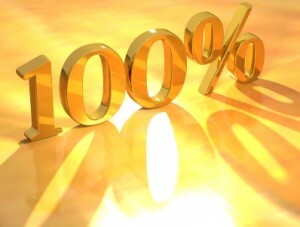 TRUE 100% Commission™ | Zero Flat Fees Per Transaction | Zero Monthly Fees | Join Us Today!